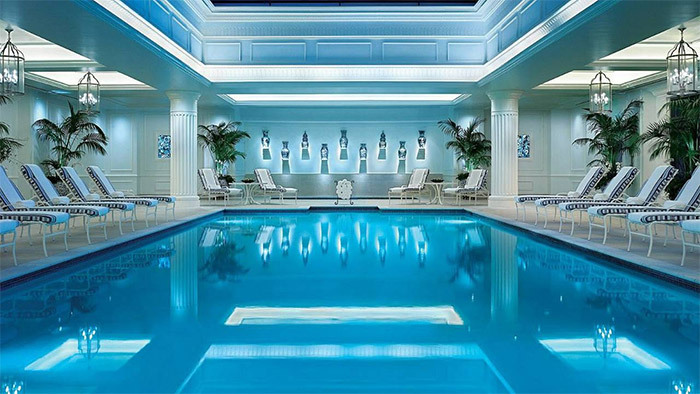 After undergoing plastic surgery, you’ll need a relaxing place to recover as you heal. Dr. Schwartz has a close relationship with three exceptional aftercare facilities, all of which provide excellent medical care after your surgery, and the ideal tranquil atmosphere you’ll need as you recover. If you live more than 45 minutes away, Dr. Schwartz requires you to stay at one of our aftercare facilities for at least one night so he can check on you to ensure your safety and comfort. To make things as easy as possible for you, our staff will arrange all of the details associated with your stay in our aftercare facilities – including booking your room, arranging for transportation to and from our office, and scheduling post-operative nursing care if needed. We go above and beyond to take care of everything – so all you have to do is focus on your recovery. An idyllic retreat nestled in Westlake Village, the Four Seasons offers luxury rooms and suites, exceptional service and breathtaking views of the Santa Monica mountains – ensuring you feel perfectly pampered while you heal. Recently renovated, this exquisite 17 acre boutique estate property is a welcome reprieve from the typical hotel experience. This Mediterranean retreat features deluxe accommodations, entertainment and dining for the most discerning traveler. 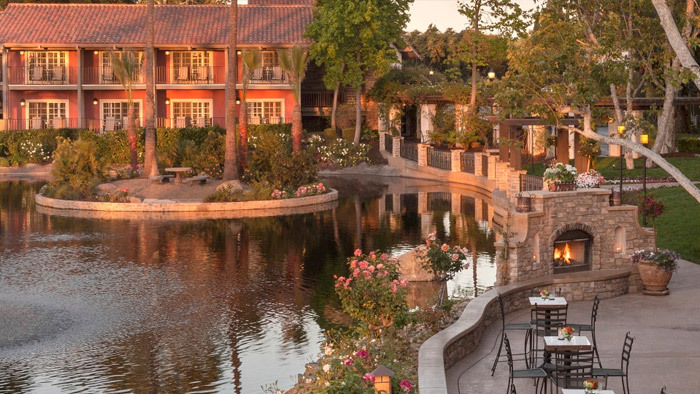 Offering palatial views of mountains, lakes, English gardens, European fountains, fragrant rose arbors and the surrounding golf course, Westlake Village Inn provides an idyllic environment for your recovery. For patients who have undergone plastic surgery and want to recover within an actual post-surgical facility, The StayWell Surgical Center in Westlake Village is a terrific option for patients to attain comprehensive and professional post-operative care with resources that may not be available at home or in the hotel setting. StayWell Surgical is an advanced recovery center that concentrates on giving patients an experience befitting a five-star luxury hotel stay, in addition to 24-hour nursing care by a skilled and attentive staff. It is also located down the hall from Dr. Schwartz’s office’s also making it a very convenient option for post-surgical care. Part of StayWell's mission is to “bring hospitality back to the healthcare industry,” offering a comfortable, tranquil environment where you can recover and heal in peace. Nurses at StayWell Surgical are extensively trained in post-operative care, and they work closely with Dr. Schwartz to ensure you are receiving customized care that adheres to your unique needs and overall treatment plan. At StayWell values each and every guest at its facility, and wants you to enjoy a safe and stress-free recovery. StayWell Surgical offers both standard private and deluxe private rooms that contain adjustable Tempur-Pedic beds, LED flatscreen TVs with Apple TV and DirectTV access, internet access, soft lighting and much more. Room rates at StayWell include around-the-clock nursing care, basic medical supplies, all meals and the use of all in-room amenities. If you would like more information about our financing options, or you have a question about paying for your plastic surgery, please do not hesitate to contact us today, and a member of our warm and knowledgeable staff will happily assist you.